At night, even in summer, a lightweight jacket is perfect for combing beaches, boating, running, or moon-gazing on a mountaintop. 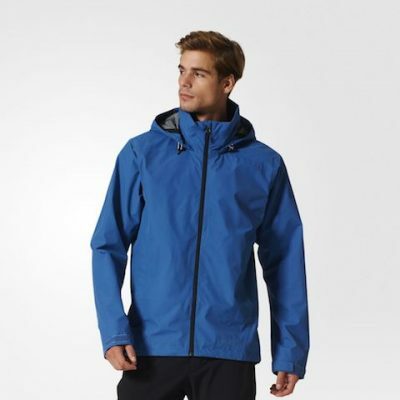 This lightweight Wandertag GTS Jacket from Adidas won’t weigh down your luggage, looks stylish in blue or black, and can be used for layering up or down in the Fall. Check it out here for men (and there’s a women’s version as well): here. 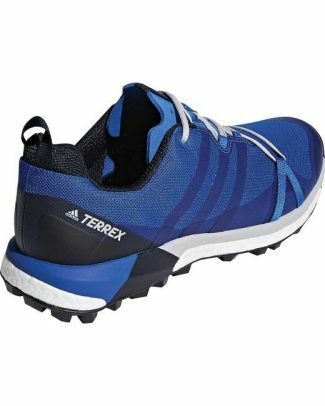 This comfy, sturdy Terrex Agravic shoe is ideal for hiking, walking, blazing new trails, climbing mountains, and offers superb support if you’re exploring a new city by foot all day. Plus, these shoes look fantastic! 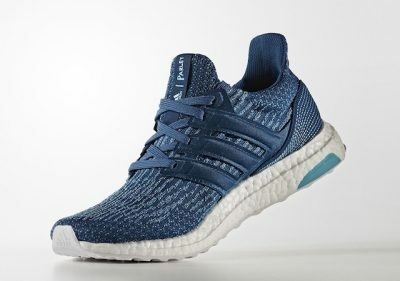 Order them at https://www.adidas.com/us/terrex-agravic-gtx-shoes/CM7611.html. Happy trails, where you may roam, near or far.